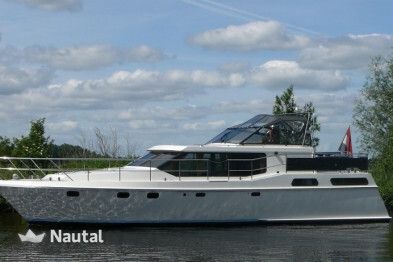 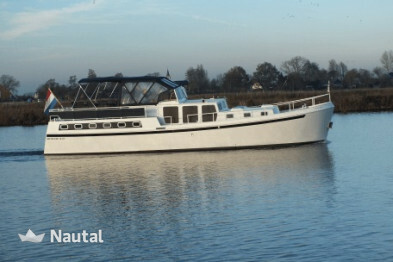 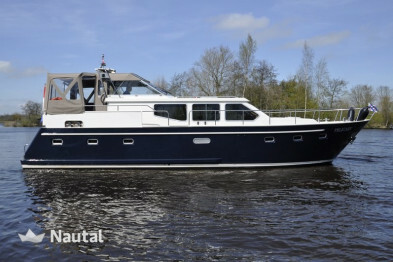 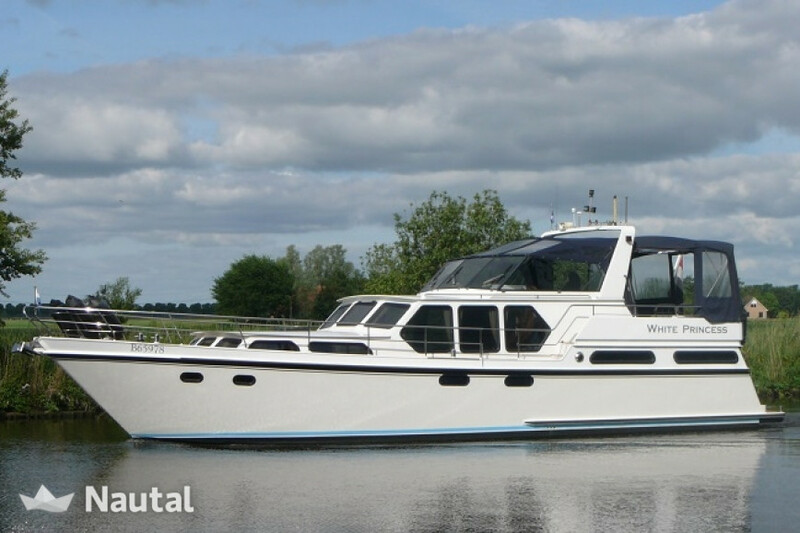 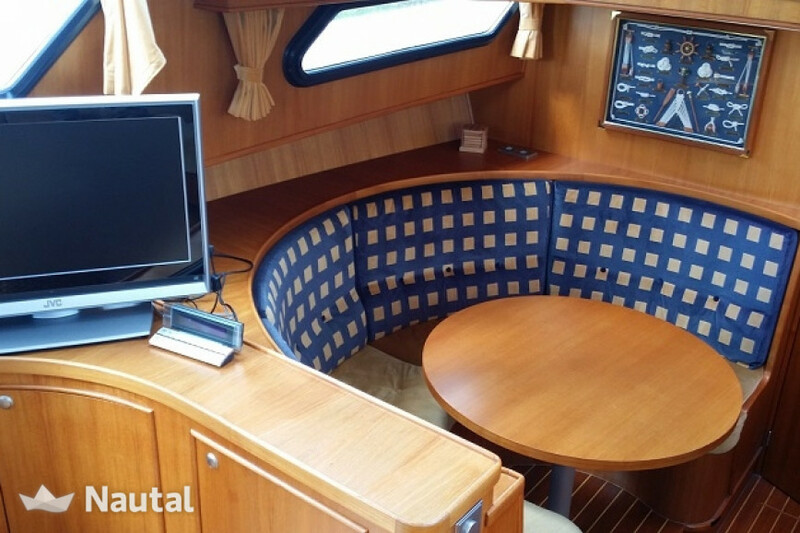 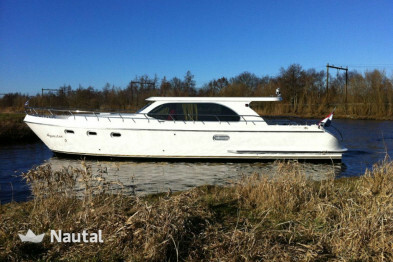 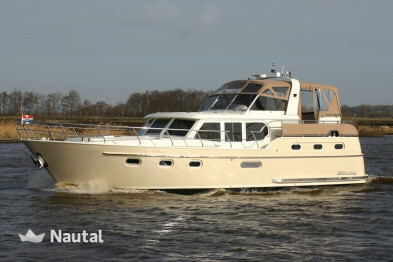 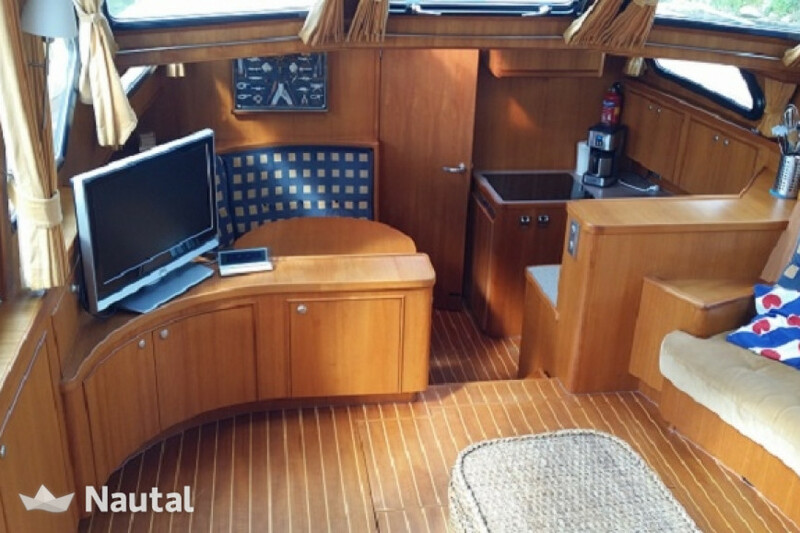 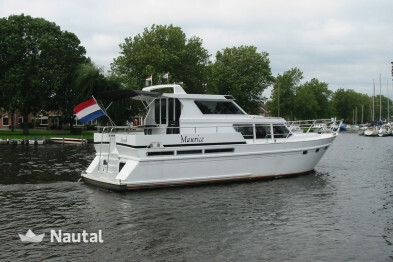 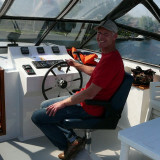 The Brabant Cruiser Spaceline 1425 is a very spacious luxury motor yacht for 4 people. 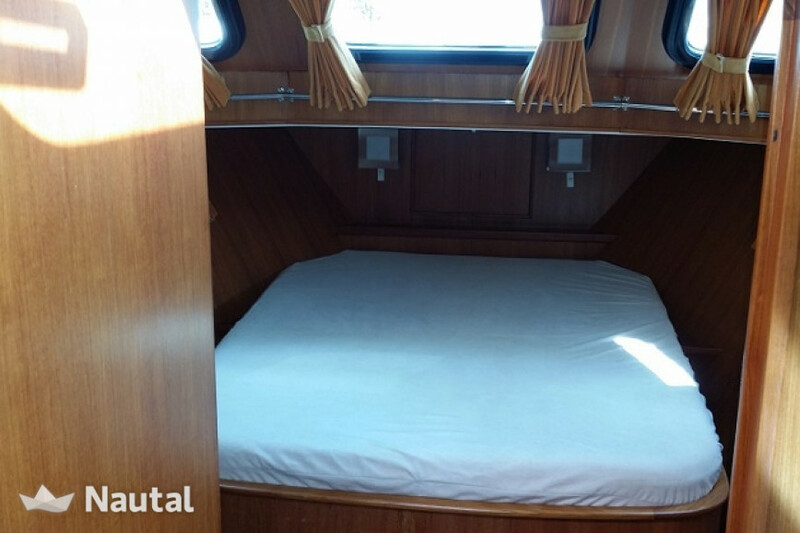 The ship can qualify as a 5 star accommodation. 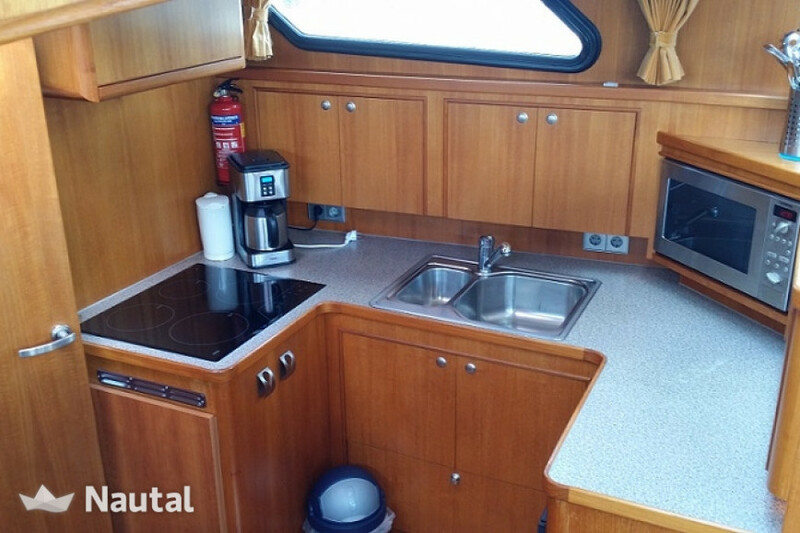 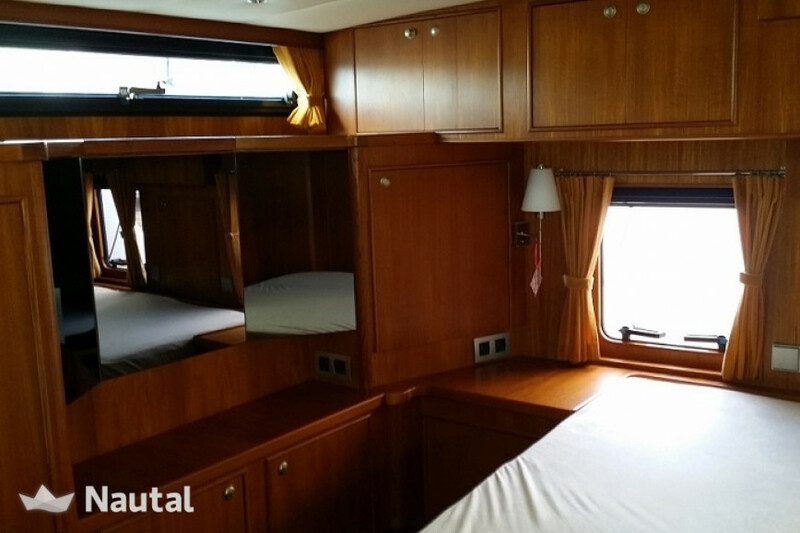 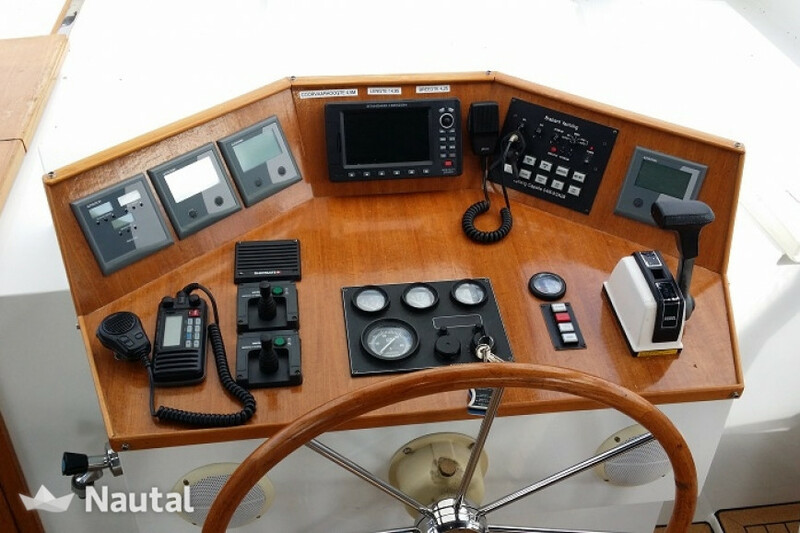 Thus, the this ship include double glazing, a generator, plotter, teak interior, cork deck, fully tent lockable rear deck, double fridge, a microwave / oven, two spacious cabins, each with a spacious 2 bed and a spacious bathroom . 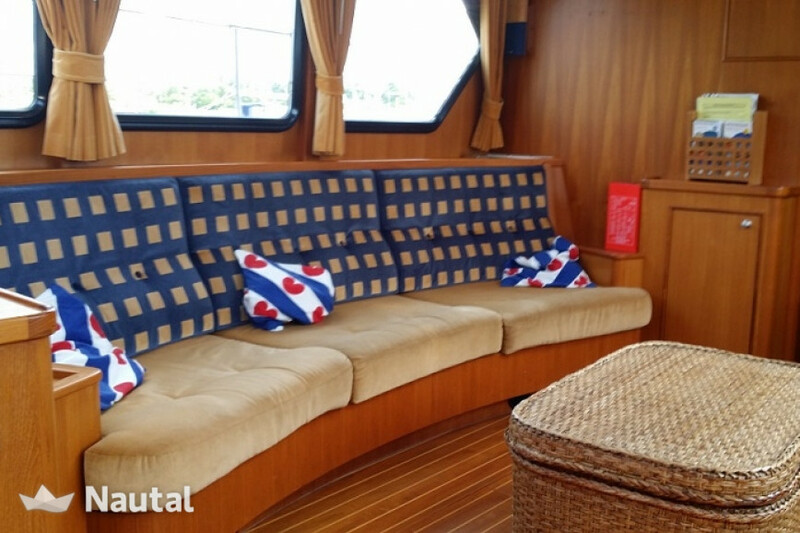 The ship is ideal for a family or two couples who demand luxury and comfort. 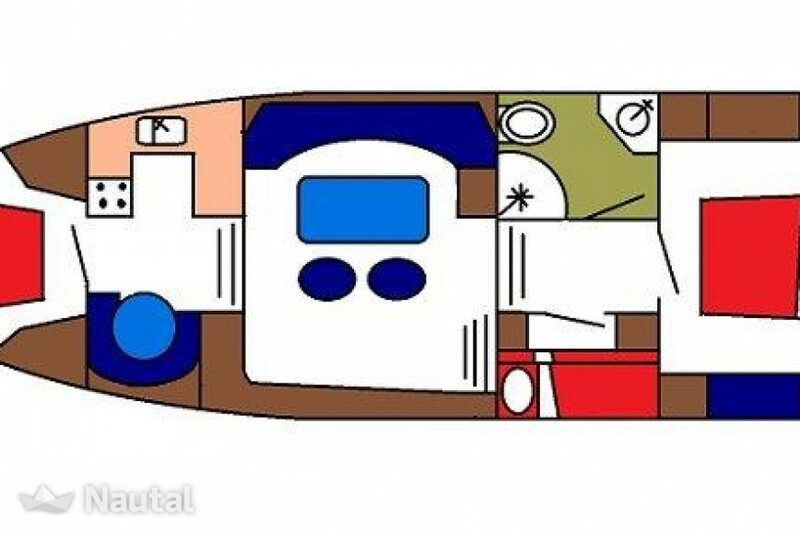 There is a small 2 person cabin with bunk beds.